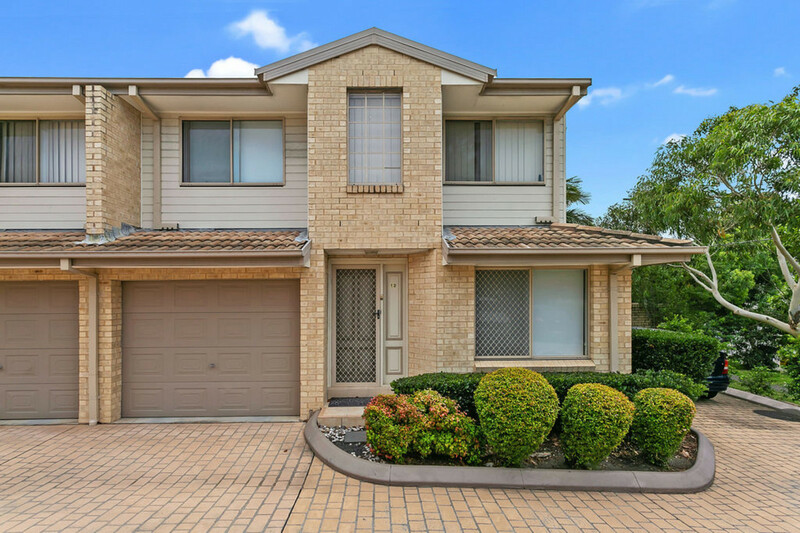 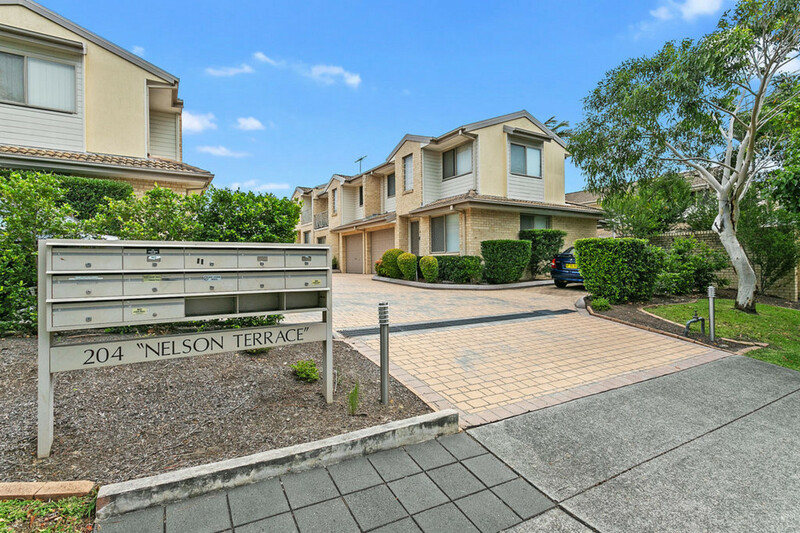 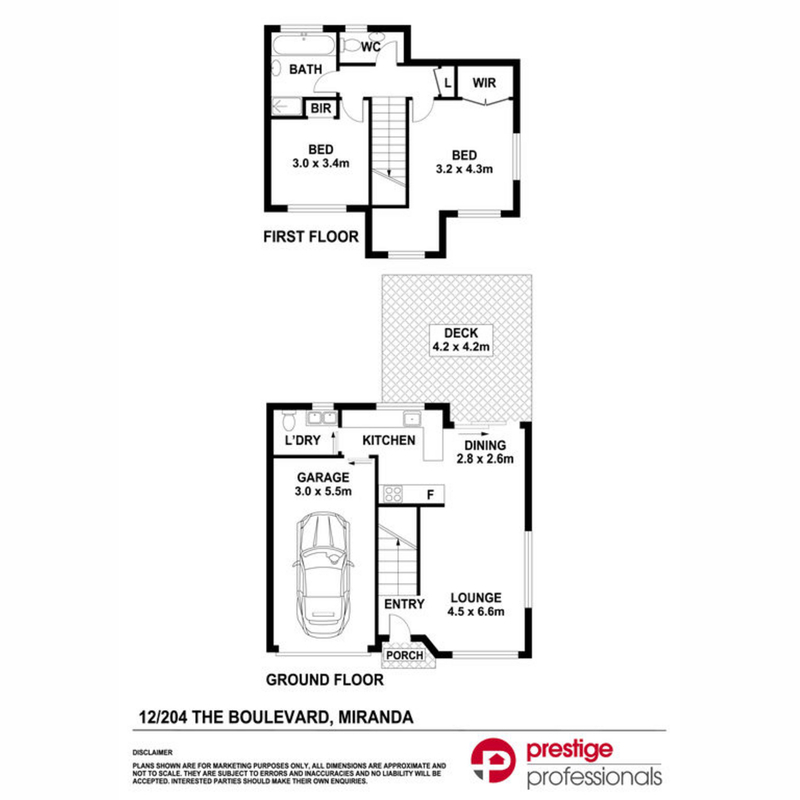 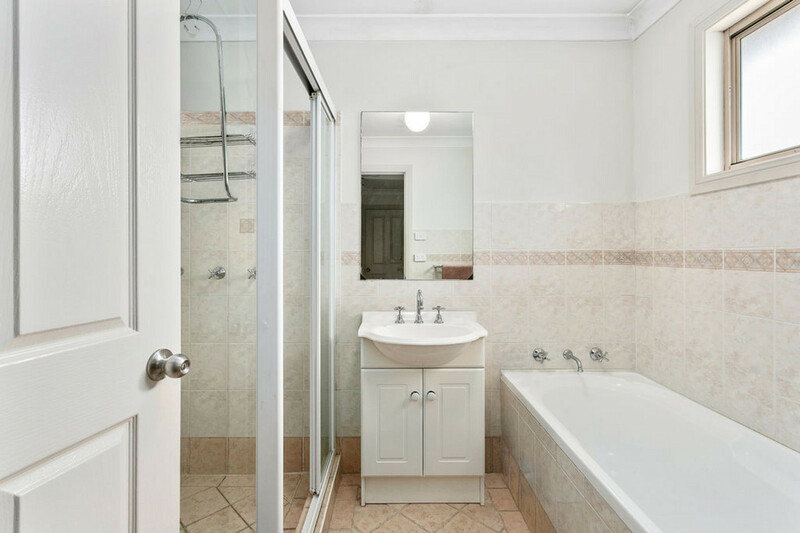 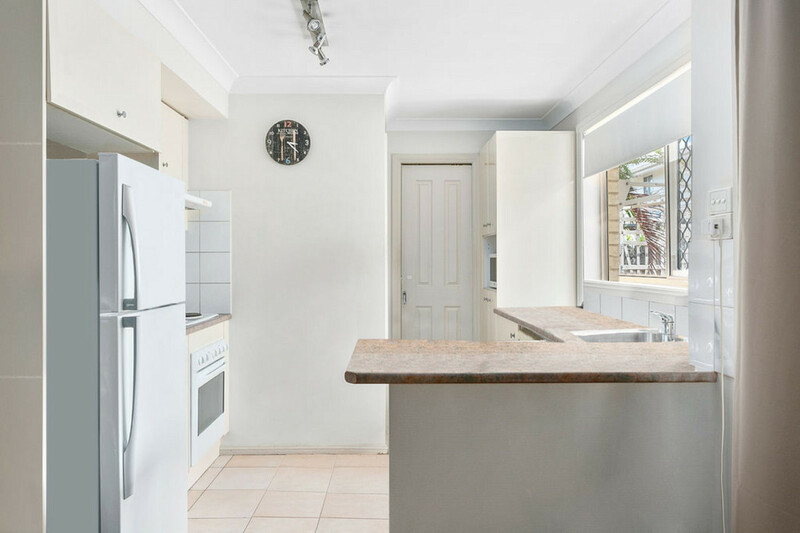 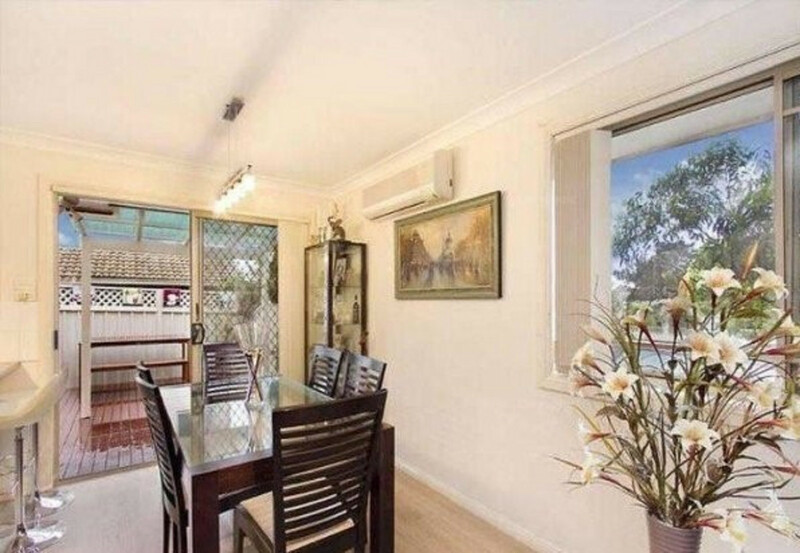 Positioned at the front of a modern complex with only 1 common wall and situated in an ideal location within minutes of Miranda Westfields, public transport and schools, this well presented 2 bedroom townhouse provides a great blend of comfort, space and convenience. 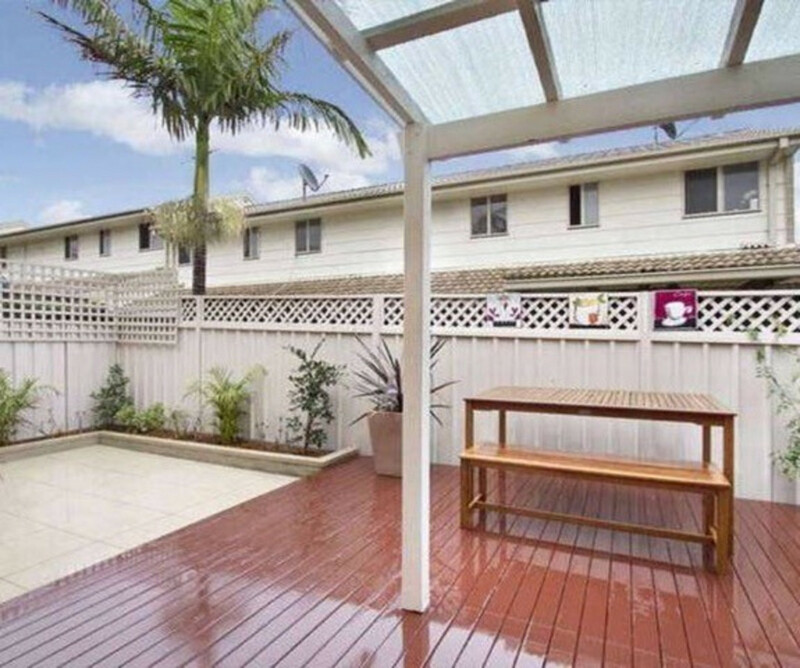 With an easy drive to Cronullas beautiful beaches, restaurants and cafes the perfect lifestyle awaits! 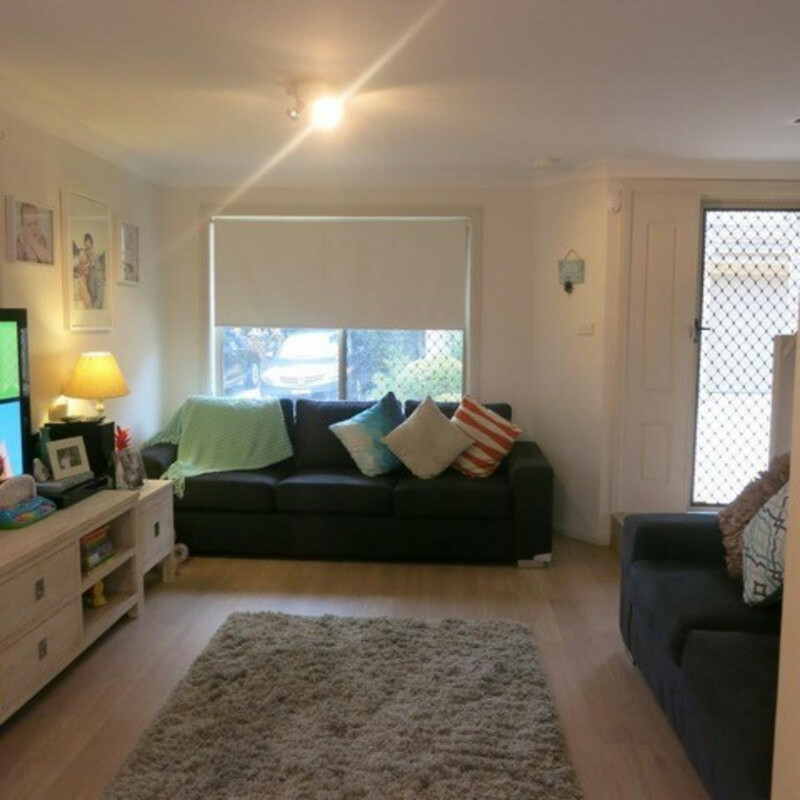 * Inspection by appointment only.